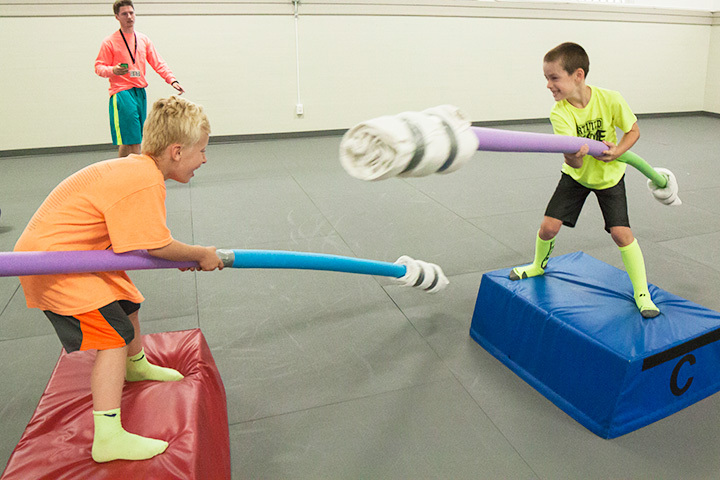 Youth and family lessons provide an opportunity for you to learn together as a family. 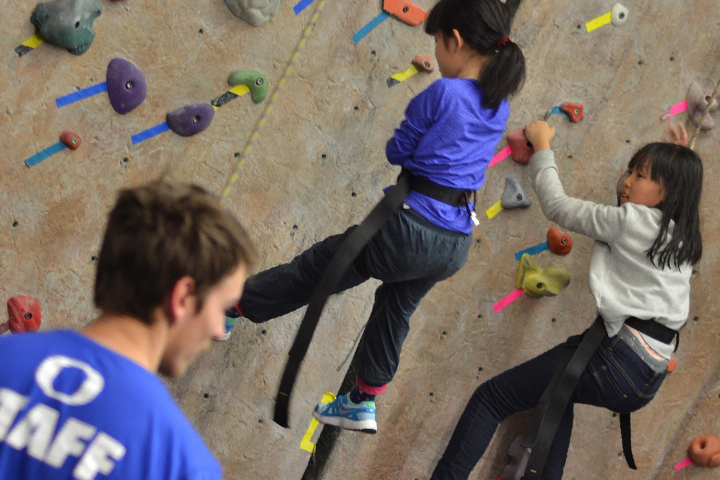 Our goal is to help facilitate your child’s mental and physical growth in a safe, encouraging, and inspiring environment. 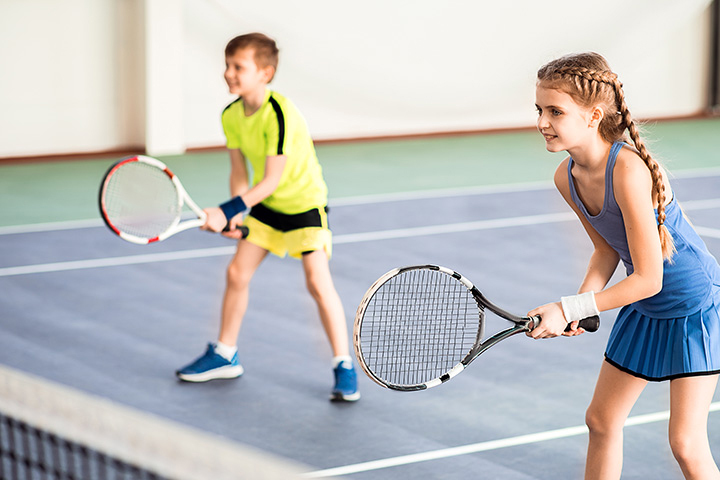 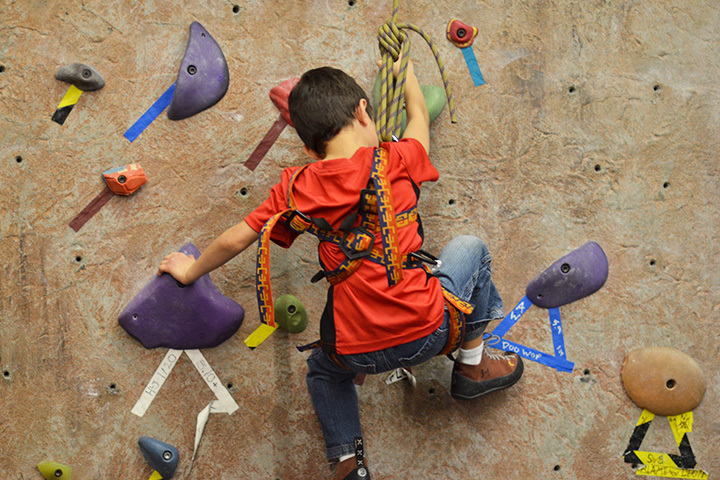 We offer everything from swim lessons to rock climbing and tennis. 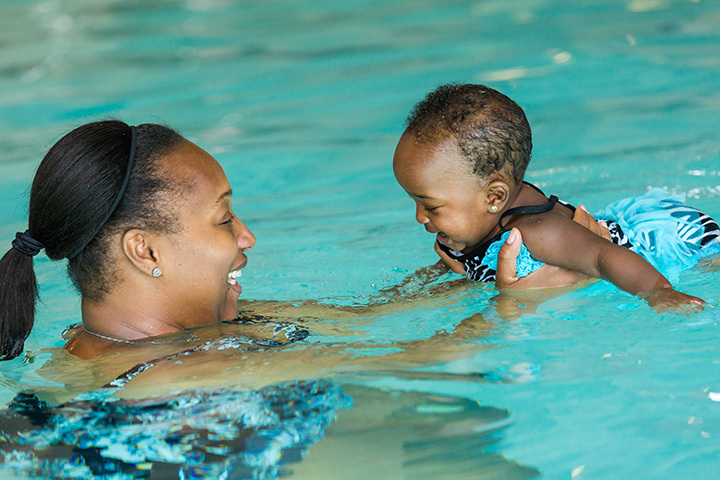 Toddlers can participate in swim lessons and creative movement classes. 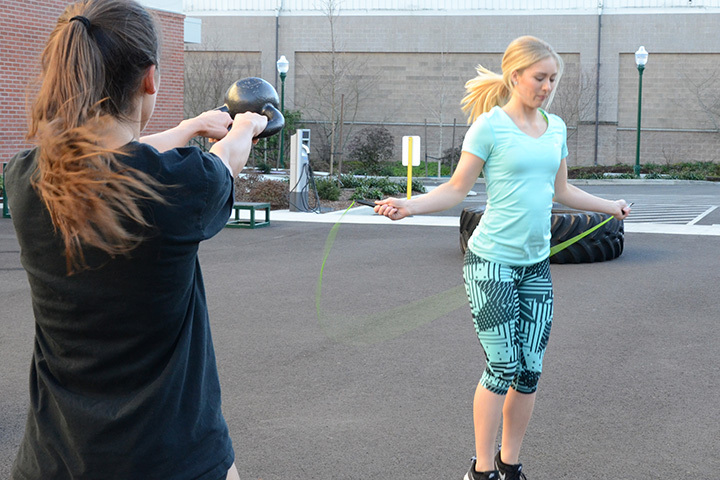 Older children can take swim lessons, tennis, ninja warrior training, Webfoot CrossFit® specifically designed for teens, and family rock climbing. 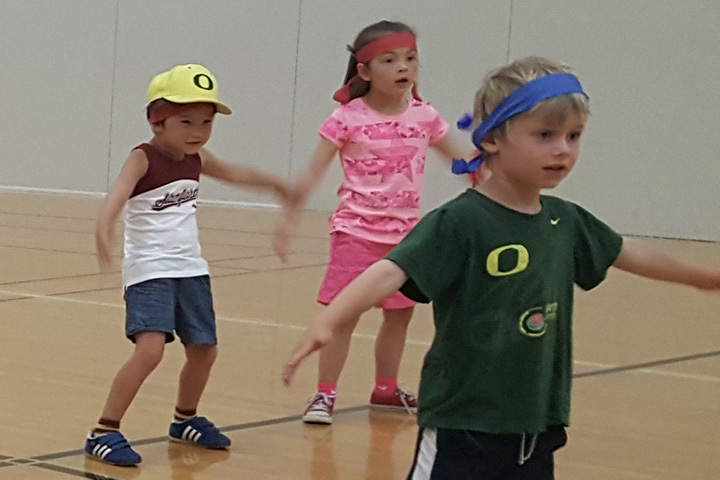 Find what fits your child’s interests and abilities, and start fostering a love of health and activity early on.